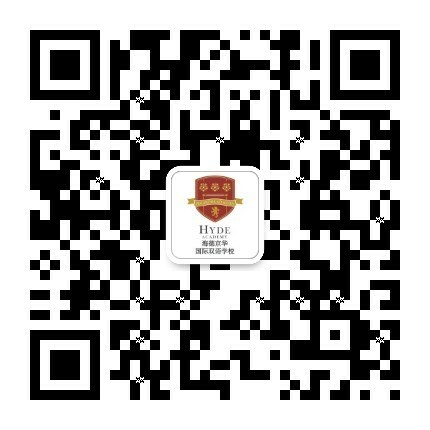 If you have any questions, or would like to learn more about how Hyde Academy can help your child please fill in the below form and we will respond to you as soon as possible, and no later than 24 hours. When traveling on Jingcheng Highway, take a left and exit the on to Huo Si Road. Take a right onto An Fu Street, then turn right onto Shi Zhong Lu (just after Hou Sha Yu Police Station). Hyde Academy is on the right-hand side of the road. 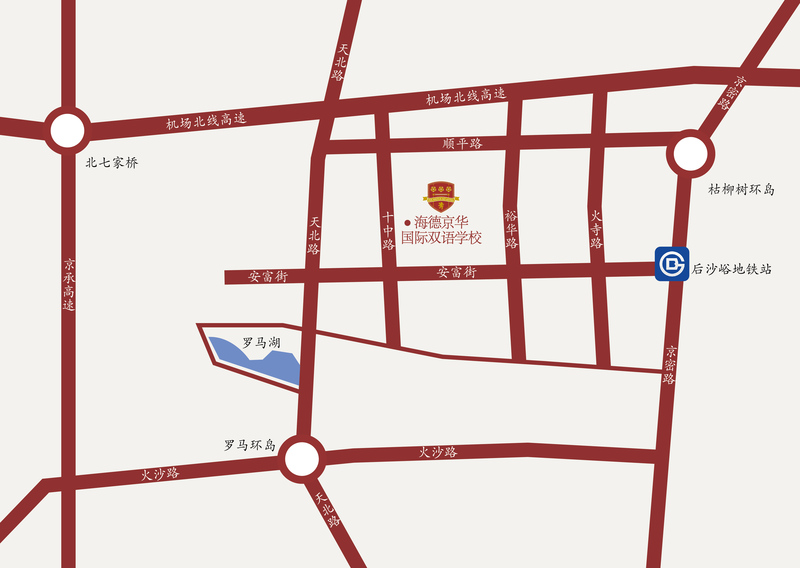 Take G101 Jing Mi Road to Ku Liu Shu roundabout – take a left on to Shun Ping Road – turn left at Hou Sha Yu Bei Kou, get onto Huo Si Road – turn right onto Anfu Street, then turn right onto Shi Zhong Lu, and Hyde Academy is on the right side of the road. 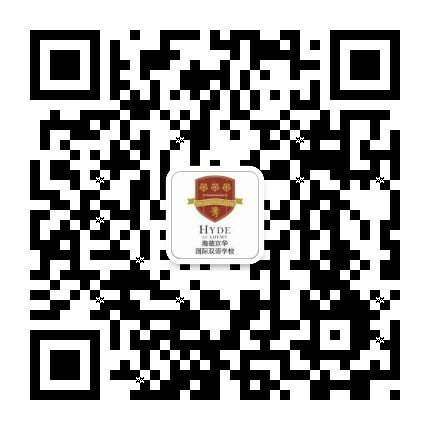 Take line 15 to Hou Sha Yu subway station, exit C. Walk East along An Fu Street for approximately 15 minutes, turn right at Shi Zhong Lu (just after the Hou Sha Yu Police Station), and Hyde Academy is on the right-hand side.